Residential Window Replacement and Installation. Home Renovation Company serving milford mi & beyond! 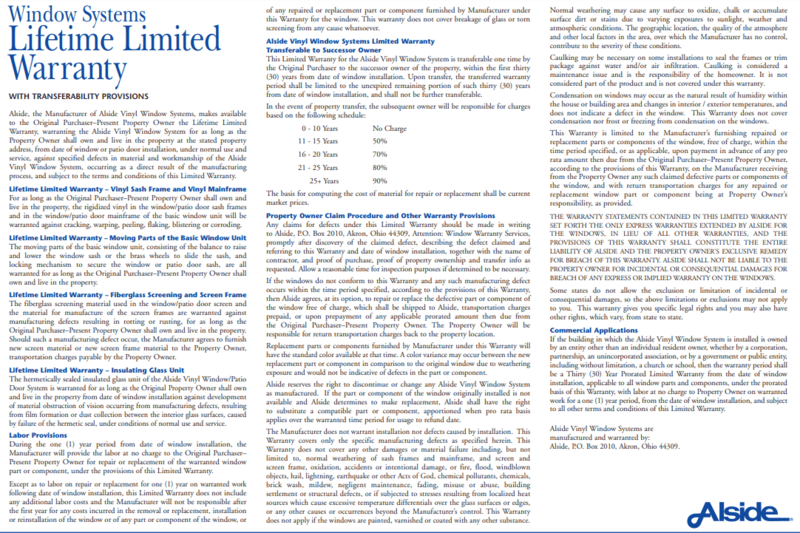 There are many window companies near Milford, Wixom, South Lyon, Highland, and Novi selling new and replacement windows. What separates 180 Contracting from the rest, is that we have earned a reputation of quality service and dealing being the people who truly care about your project. Because we are a home improvement company, we can leverage resources to ensure your new window installation goes smoothly and is on budget. 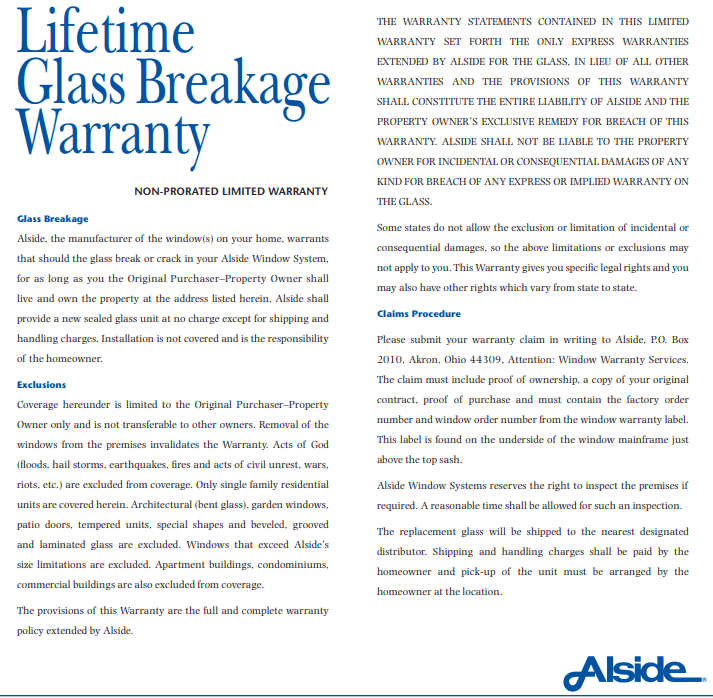 Because of the long-term relationships with our manufactures, we are able to offer competitive prices that compete with any replacement window company in Michigan! Our professional customer care team will never use high pressure sales tactics when giving you an estimate. 180 Contracting is a family owned replacement window contractor in Milford specializing in high quality replacement windows. Check out our new window installation projects! Take a look at our recent projects! We have installed windows on a variety of homes throughout Michigan. 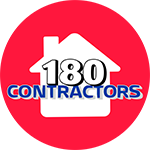 From new home renovations to complete remodels, 180 Contracting is your source for window installation. We listen to our customers and work hard to address all the unique design, budget, and functional needs of your project. Regardless of the size or scope of your job, we got you covered! Our straight forward pricing is quick, affordable, and easy to understand. Working with top product manufacturers and experienced window replacement experts, we provide our clients with recommendations and solutions to their window and door needs. You will find high quality and value for your money. We respect your time and won’t try to sell you something you don’t want or can’t afford. 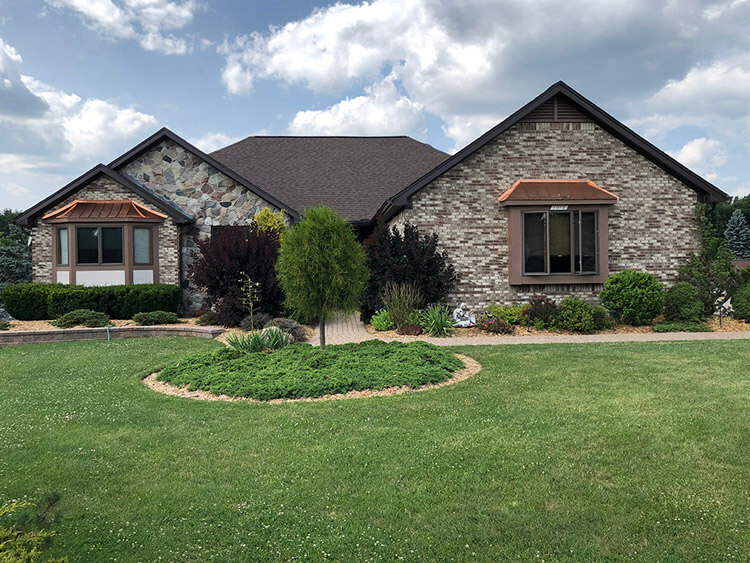 Our window replacement company is proud to work within our customer’s budgets and means – including Financing options that work for just about everyone! 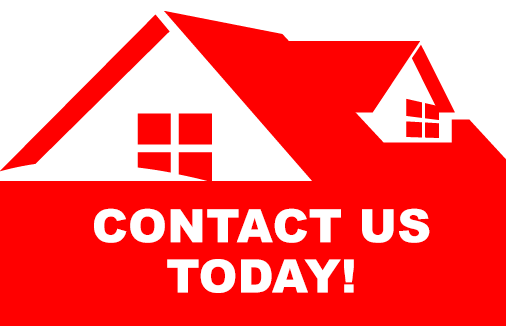 Contact our Milford Michigan office today for your FREE ESTIMATE! 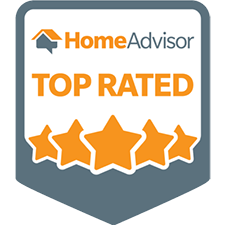 We are your one-stop shop for new windows, siding, a custom deck, replacing your entry doors, insulation services, or a new roof, we are qualified and ready to help.